HOLLYWOOD PRESS CORPS) — Los Angeles, CA — Thursday, October 4th, 2018 — Steel Drum Orchestra, “Pan Rocks” is headed to the studio this Fall to record its tribute to RUSH. 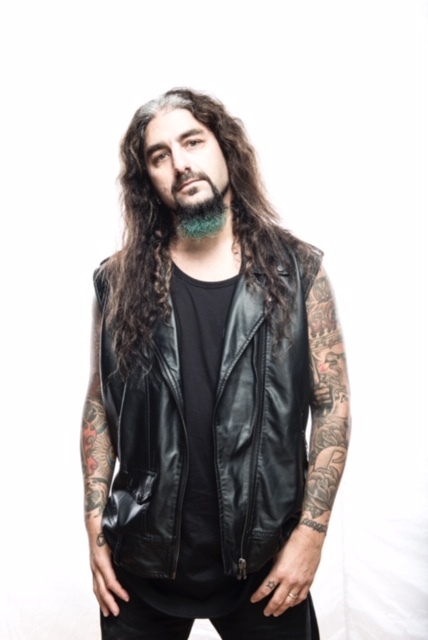 Modern Prog-Rock drumlegend Mike Portnoy (Sons Of Apollo, Winery Dogs) will handle the drumming duties. The bassist and guitarist will be announced in the coming days. 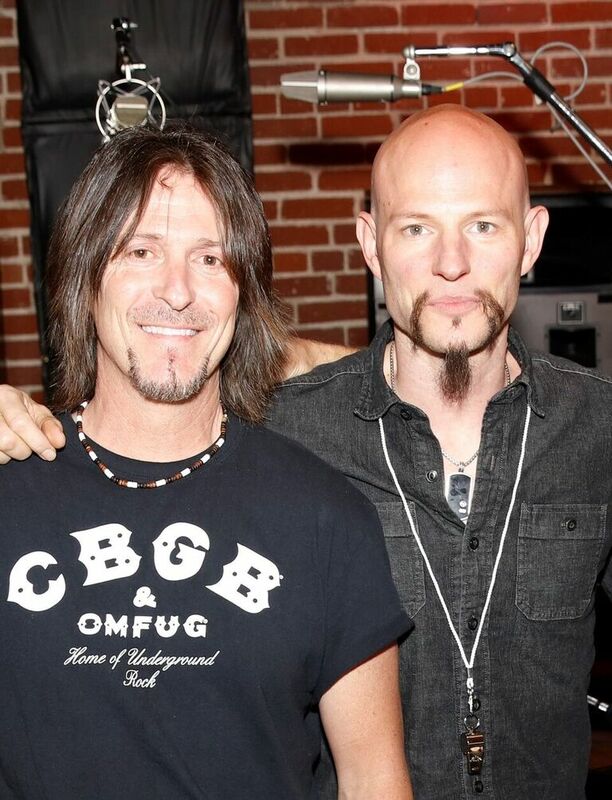 The recording will once again take place at Ocean Studios Burbank in Los Angeles. 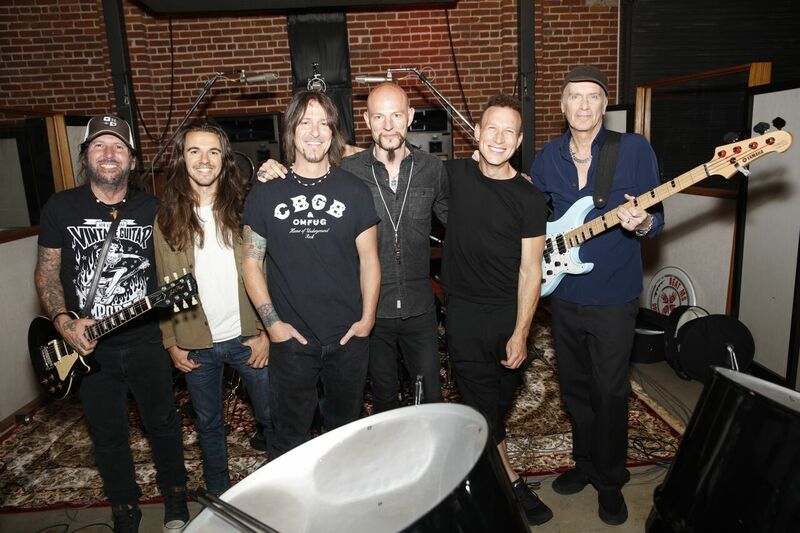 The project will be mixed by Smiley Sean (APC, Motley Crue), and mastered by Grammy Award Winning Mastering Engineer Dave Collins (Metallica, The Police).